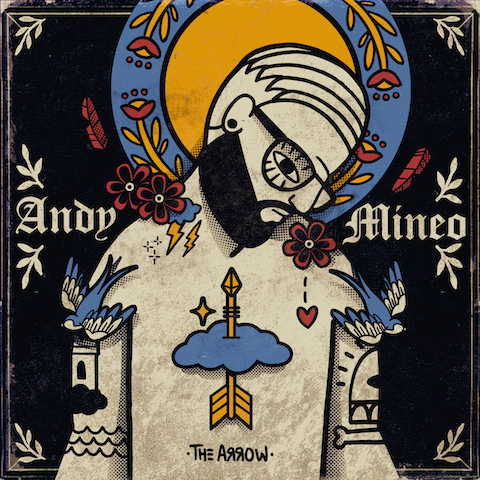 Andy Mineo’s latest project, I: The Arrow, arrives today! 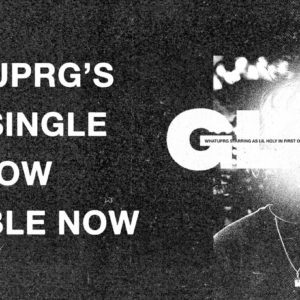 Throughout the 6-track EP, Andy Mineo candidly explores the benefit of doubt, disillusionment, love, loss, and what it means to navigate an ever-changing world as a person of faith. 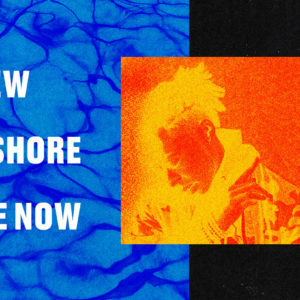 The Arrow is the first of four EP’s, which taken together, will culminate into his third LP. Find I: The Arrow here at iTunes, Apple Music, Spotify, Amazon and Google Play. “God reign supreme, Jebbia made the poncho.” I’ve listened to this track numerous times already and I keep finding gems.